The Marshall Major II Headphones deliver a high-quality tonal balance with a wide frequency response for crisp, clear audio. 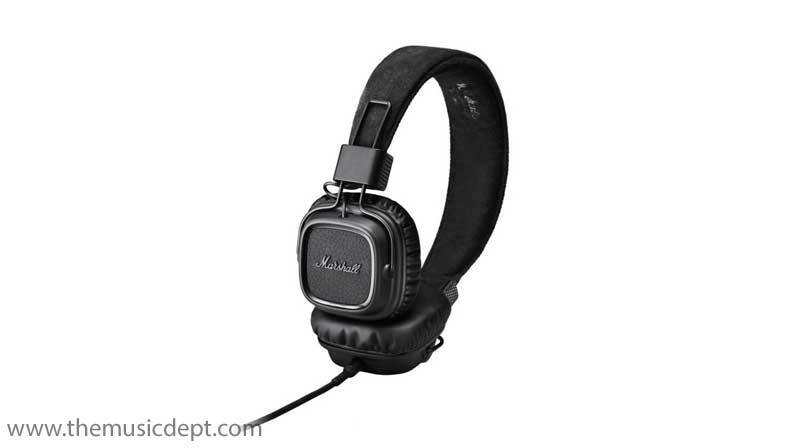 Designed for the longest listening sessions, the Marshall Major II Headphones feature a rugged construction with a newly designed headband and hinges for enhanced durability and strength. 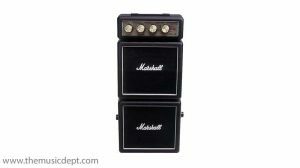 The headphones feature a classic Marshall design with a stylish vinyl black finish, inspired by the custom-designed Marshall amps from the past. 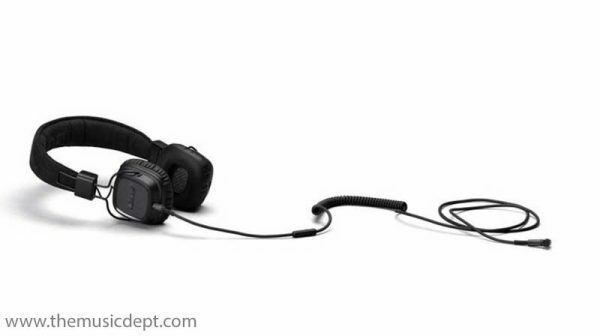 With a standard 3.5mm jack connection, you can connect your headphones to virtually any audio device. 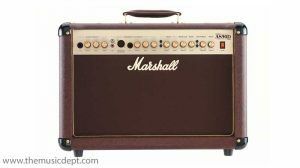 Also featuring a 1/4″ adaptor, you have the option to connect with a wide variety of consumer and professional audio devices such as amplifiers and stereos. The lightweight and collapsible construction of the Marshall Major II Headphones allows you to easily transport them wherever you go. You can enjoy complete sound isolation with the closed-back earcup construction, designed to block out unwanted ambient noise and prevent sound leakage. The headphone cable provides an adjustable amount of slack and references vintage-style guitar cables. The soft cushions will ensure comfort for prolonged listening sessions, no matter how hard and heavy the music. 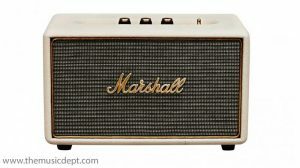 The Marshall Lifestyle series consists of a wide range of products, including headphones, speakers and even eyewear. 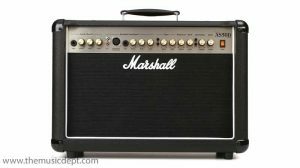 Designed to complement your everyday style, all of the Marshall Lifestyle products feature the classic Marshall style with the iconic script logo which is widely recognised across the music industry. Every product in the Lifestyle Series is built using the finest materials and manufacturing processes, ensuring the products you buy are going to last. 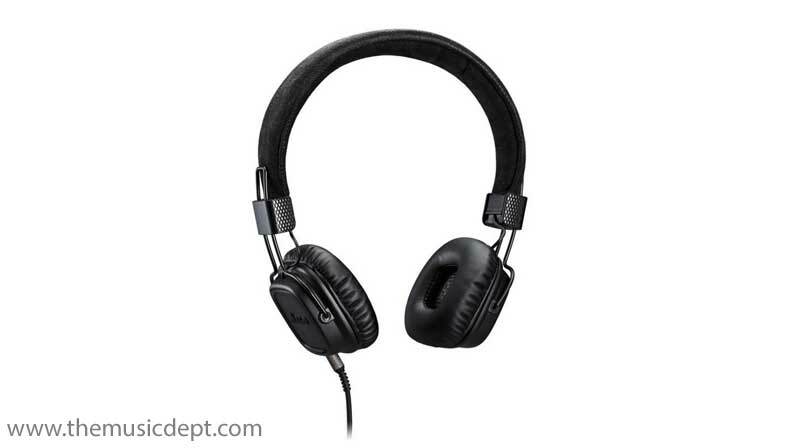 Be the first to review “Marshall Major II Headphones Pitch Black” Click here to cancel reply.